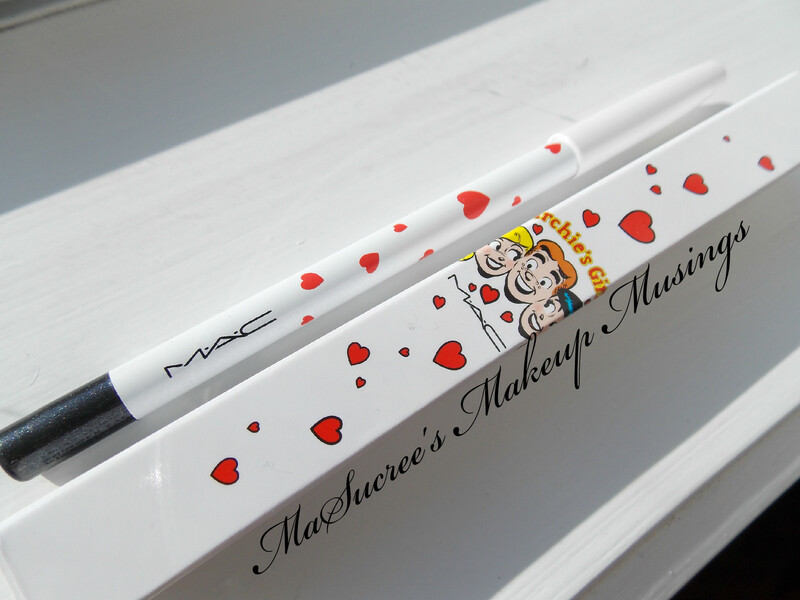 M.A.C.’s Pearlglide intense eyeliner in Black Swan. I will be keeping these in their boxes because the boxes are just as cute. I’m a Veronica girl, would you peg me for anything else? ehe! Love the packaging, I’m so glad I made the extra trip to find it. There is more of the Archie’s Collection that I wish I got before it sold out, but I’m super glad I picked up these two. 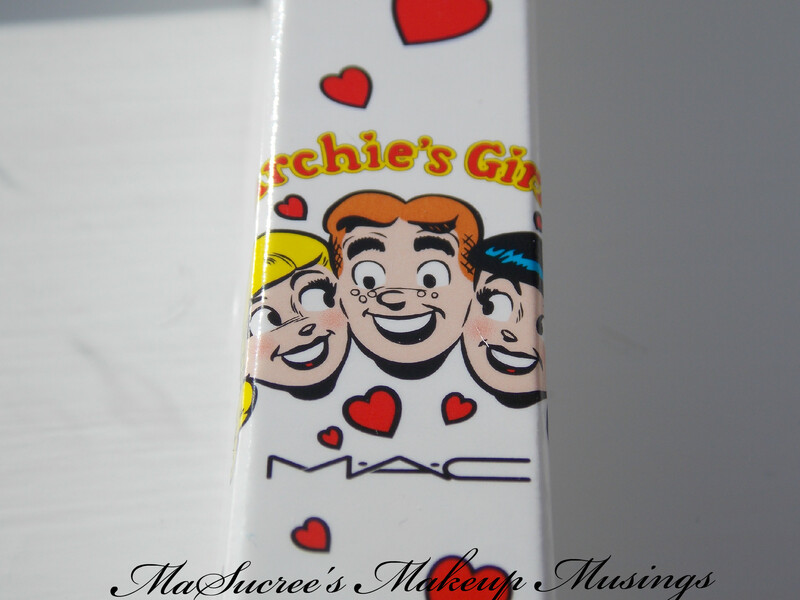 They have also made me more interested in trying out some of the other M.A.C. products. So I’m going to go oggle at my M.A.C. 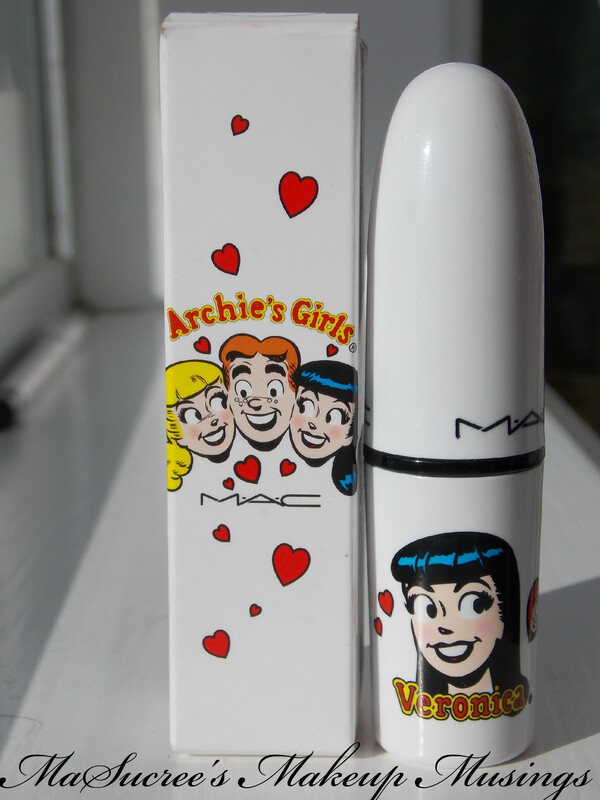 Archie products some more and I’ll get some swatches for you.